New Release. 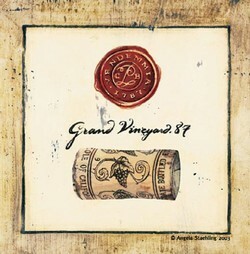 Red blend, Knight's Valley, 85% Zinfandel and 15% Cabernet Sauvignon. 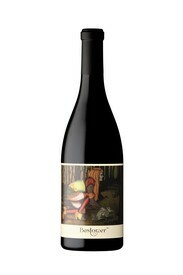 Double Gold, Best Micro Winery 2011 - Light, delicious, and refreshing. 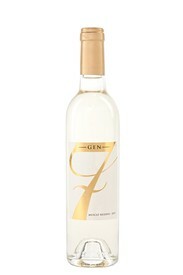 GEN 7 Stainless Steel and wood handle double hinge corkscrew. 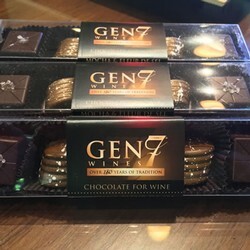 GEN 7 Dark Chocolate truffles for wine - 60% Dark Chocolate with Coffee infused Sea Salt and Dark Chocolate with Buttery Caramel and Fleur de Sel. Art Series Gift Box: 2014 Red Blend "Bestower", 2015 Chardonnay "Seductress", 2013 Red Blend "Inseparable" in a Black Linen Gift Box with Custom Ribbon. 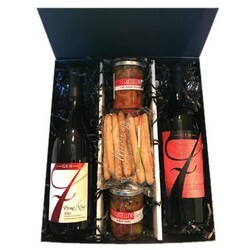 Black Linen gift box with 1 bottle of 2014 Pinot Noir, 1 bottle of 2014 Bestower Syarh, 2 jars of Castellino Olives and Bell Pepper Bruschetta, 1 package of mini Rubata Bread Sticks. 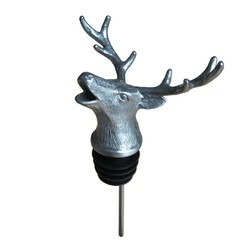 Menagerie Pourer - Stag Horn Deer, Stainless Steel aerator. 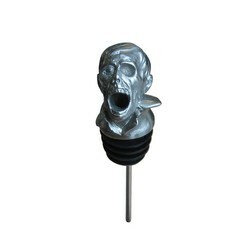 Menagerie Pourer - Spooky Zombie, Stainless Steel aerator.